Showing recent results 121 - 135 of 265 products found. 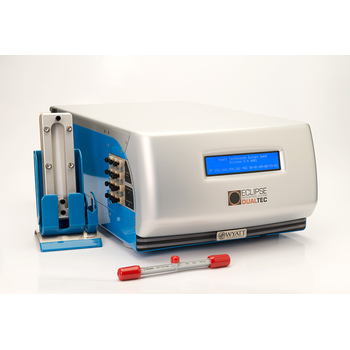 The AlphaSpec-1K is a compact and robust solution for studying the nature of Alpha particles by measuring energy spectra. Energies up to 10MeV are sorted into 1024 bins by the built-in multi channel analyzer. 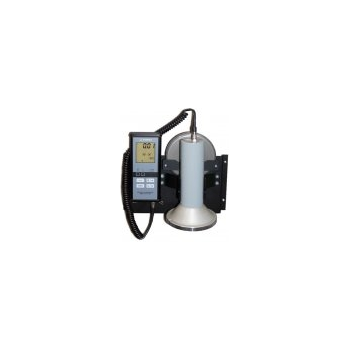 This Radiation monitor package is designed to measure flux density and surface activity of 239Pu alpha particles, as well as to simultaneously monitor gamma radiation ambient dose equivalent rate and ambient dose equivalent at system operator''s location. 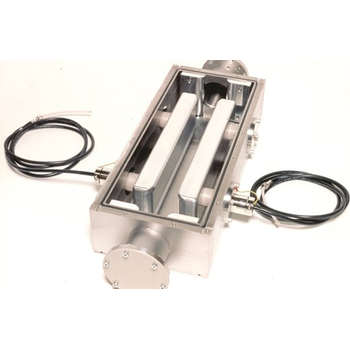 We offer a wide selection of electrostatic devices for various applications in particle accelerators. They range from electrostatic quadrupole lenses, beam bcanning systems for small accelerators and Wien filters to large electrostatic dipole analysers for spectrometers. 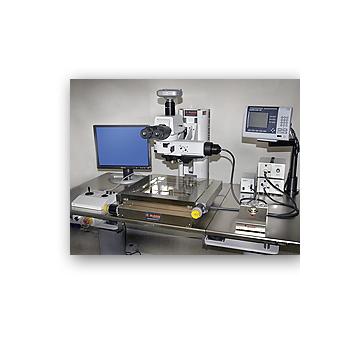 The McBain ZIII Micro Inspection System is the industry standard for CD measurements and inspection, pre/post dicing inspection, pre/post probing inspection, mask inspection, image stitching and critical particle counting. Is a separation technique where a field is applied to a fluid suspension or solution pumped through a long and narrow channel, perpendicular to the direction of flow, to cause separation of the particles present in the fluid, depending on their differing "mobilities" under the force exerted by the field. 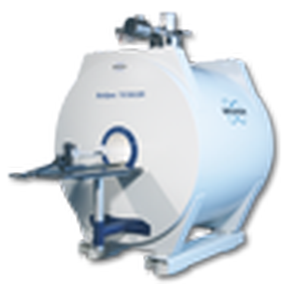 Our range of techniques includes MRI (Magnetic Resonance Imaging) , PET (Positron Emission Tomography), SPECT (Single Photon Emission Computed Tomography) micro-CT (Micro Computed Tomography), optical imaging and magnetic particle (MPI) imaging. An accurate wafer bonding process is the key factor in obtaining high quality single crystalline silicon films on insulating substrates. The EVG850 SOI/Direct Wafer Bonding systems are designed to fulfill a wide range of fusion/molecular wafer bonding applications, with main focus on SOI substrates manufacturing. Ultra clean handling of wafers throughout the bonding process assures high-yield and void-free bonds. All essential steps, from cleaning and alignment to pre-bonding and IR-inspection are combined in one high volume production system. 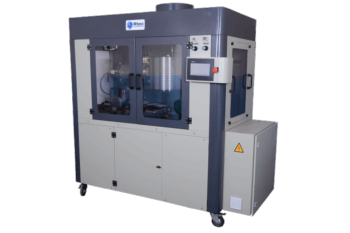 EVG850 is the only production bonding system built to operate in high throughput, high-yield environments and guarantees void-free SOI wafers up to 300 mm.The EVG300 series single wafer cleaning systems are designed for efficient removal of particles. In semiconductor processing, efficient cleaning and particles removal prior to critical process steps enables maximum yield. 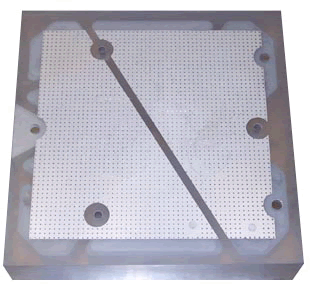 Wafer Bonding is a process which is strongly affected by particles: each particle on the wafer surface produces a void orders of magnitude larger than its diameter, contributing to a dramatic yield loss. 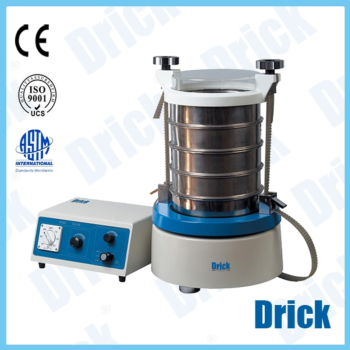 DRK8091 - Shandong Drick Instruments Co., Ltd. 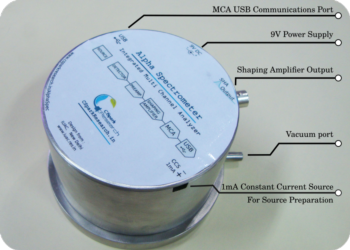 Widely used in particle analysis in pharmaceutical, food, cosmetics, food and other industries, the use of advanced integrated circuit control, the operation is extremely simple. 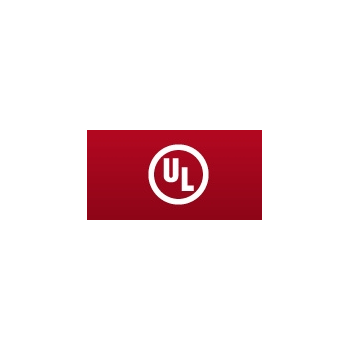 Lightweighted and low-expansion chucks with 10nm active-area flatness are required in EUV lithographic tools. These chucks also have low outgassing and low particle generation. 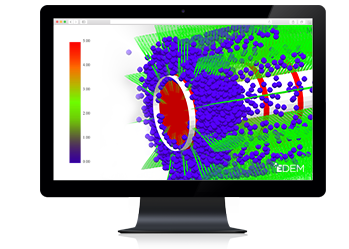 Materials Analysis provides products that enable customers to determine structure, composition, quantity and quality of particles and materials, during their research and product development processes, when assessing materials before production, or during the manufacturing process. 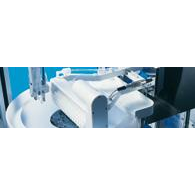 Our products help customers to improve accuracy and speed of materials analysis in the laboratory. 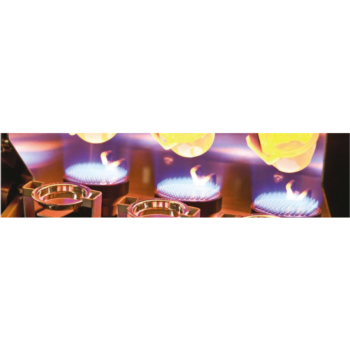 We see a growing demand for the application of our solutions in quality and process control. Our key customers in this segment are leaders in the metals, minerals and mining, pharmaceutical and academic research industries. 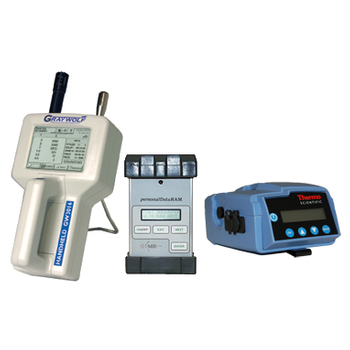 The operating companies in this segment are Malvern Instruments, PANalytical and Particle Measuring Systems. Malvern Instruments and PANalytical merged on 1 January 2017.